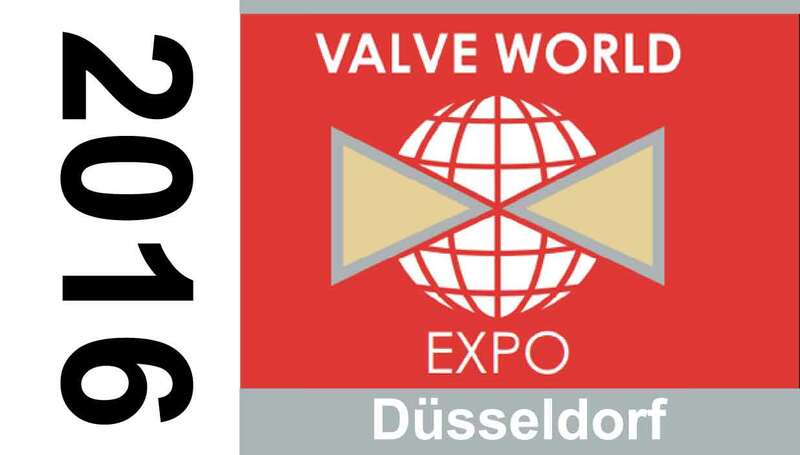 From November 27 to 29 we are attending VALVE WORLD DUSSELDORF 2018. Contact us for more info! From November 29 to December 1 we are attending VALVE WORLD EXPO 2016 in Dusseldorf. Contact us for more info! From November 7 to 10 we are attending ADIPEC in Abu Dhabi. Contact us for more info! From September 14 to 15 we are attending DIAM 2016 in Munchen. Contact us for more info! From May 4 to 7 we are attending OTC2015 in Houston. Contact us for more info! 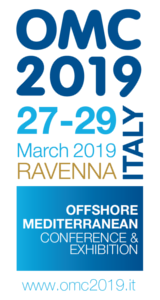 Italcontrol Srl obtained for the first time on 29 May 2008, the ISO 9001:2008 certification for quality management system for the design and manufacture of benches and test systems for valves, certification by TUV Italy.